On occasion my wife and I will find ourselves in a sidewalk art gallery in a sunny park or outlet mall plaza strolling past booth after booth of paintings, sculptures, photographs, and carvings. People can make things out of almost anything, and while we browse – and sometimes actually break down and buy something – we can marvel at human talent and abilities we do not possess. The works are awe-inspiring. As children all of us knew we could draw, and we proudly showed our works to anyone who would stop long enough to look. Children receive praise for scribbling, and that praise encourages them to keep at it and get better. Then adolescence happens, and at the other end of that almost none of us can draw or think that we have a shred of talent for art. We become our toughest hyper-critics…and in dark moments can turn green with envy. I’m guilty of it. A major league baseball player can line a base hit – it is an incredible accomplishment just to be able to step into a major league batter’s box – and then be picked off base. “What an idiot!” I’ll cry at the TV as the runner trots back to the dugout with his head down. Now, I never was a major leaguer – never played little league! But as a fan I know a base running mistake when I see one, and as a fan I can boo the player from the safety of my living room or safety of the stands. It’s expected, and players take it from fans who are not qualified to carry their bat bag, etc. One thing I would never do, even if a stadium usher escorted me to the dugout and then introduced me to the player, is to then call him an idiot to his face. He’s an accomplished professional and here I am in my dad jeans with mustard on my shirt. I might say, gosh, tough break out there, but was that a curveball you lined to left? Wow, great to meet you. May I please have your autograph, for my son, of course? We’re safe in the stands, and safe behind the wheel when a less talented driver than we are does something less talented than we would. Yeah, we let them have it, you idiot! knowing deep down that we would be mortified to say something to their faces. Most of us anyway…about 98% of the population by my reckoning. Which brings us to the internet. It’s easy to rate things on the internet. I’ve always wondered why five stars is the standard from which to deviate. Why not six, or ten; don’t we like to rank things from one to ten? Regardless, five stars is what we rate restaurants, hotels, and products from grass trimmers to software – and books. Authors, who in some respects are the kids who pushed through the internal and external attacks of adolescence and take a chance to produce something, knowing that someone is going to reject it, crave reviews of their work. On one hand we want to get better, but deeper down I believe it is natural for an author – artist – to ask a reader or viewer what they think. Did we get it right? Did we connect with you? Reviews – good reviews – help to sell anything. They are social proof that something is good – or “other.” We give greater weight to a review by a total stranger than one from anyone close to us; Jesus talks about his aspect of human nature in the Bible. Sometimes reviewers are effuse with praise – and give four stars. Other times a terse “good read” comment is accompanied by five stars. Sometimes reviewers are upset with the E-reader software and give one star with no comments about the quality, good or other, of the story. For the most part, however, readers that are motivated to review are kind and encouraging, even where they see shortfalls. 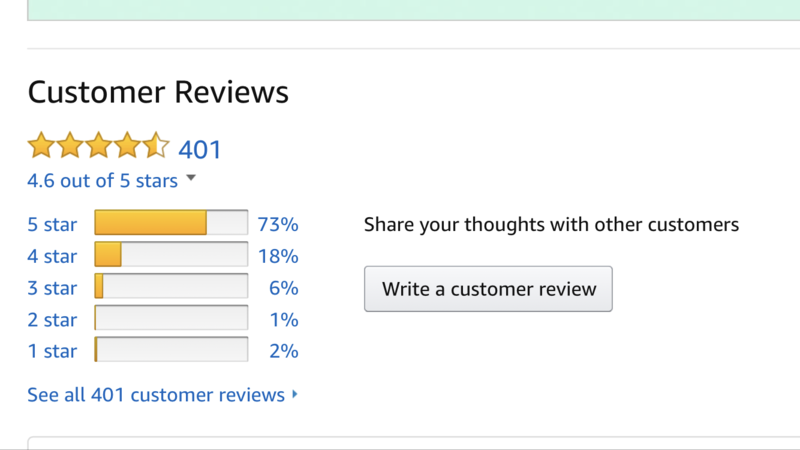 Comparing the numbers of reviews to numbers of units sold/downloaded, I’ve found that about 2-3% of my readers take the time to leave a review. Should a writer (service provider? manufacturer?) respond to reviewers? As a writer, I believe no. Maybe I should, but being human it would be a challenge to thank a reviewer who just threw a flaming one-star javelin into my computer screen. I do appreciate all reviews submitted; I’ll just say thank you here or if you contact me. However , there are exceptions when the reviews are especially kind and poignant, or when they are exceptionally cruel and personal and have their facts wrong. The internet has a way of bringing out the worst in us; 99% of the time we writers should just ignore it and drive on. Me personally? 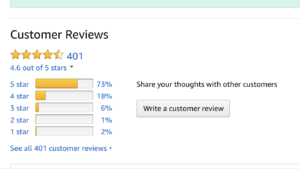 My book reviewer average is pretty much 4.99 stars, but I was always a Santa! Thank you, readers and reviewers. Your reviews encourage and refine; all businesses and organizations crave feedback and for this writer it is no different. That said, I’ll keep writing the books I want to write, offering them for you to read and to comment on their quality, focus on the positive, and stay true to myself.